Good Things Happens to Those People Who Make Good Things Happen! 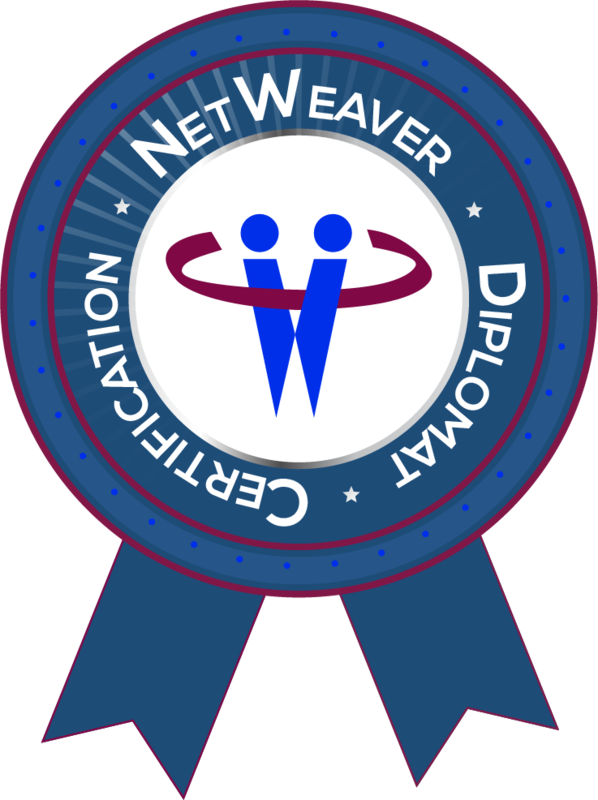 Copyright Netweavers International. All rights reserved.